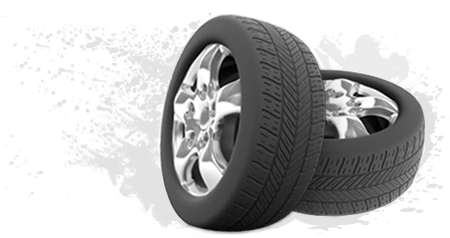 Did you know that Master Muffler West Valley does tire service and sales? We are your full-service auto shop in Utah. With Utah's extreme climates and seasons, it is always important to have your tires checked regularly. Our expert technicians can make sure that you're tires are ready for the coming months, make any required adjustments, or get you new tires. Our convenient location is ready to service all of Salt Lake Valley. So, if you need snow tires, performance tires, or any tire service: Stop by Master Muffler West Valley.